As a freelance writer, you likely already know that having a website dedicated to your services is an integral part of your business’s success. You might also think that your website and samples of your client work are enough to prove your ability. Wrong! Blogging is even more important for a freelance writer. The blog is where you show off your personality, your passions, etc. It is where you make a name for you as a human not just for what you can offer your clients. 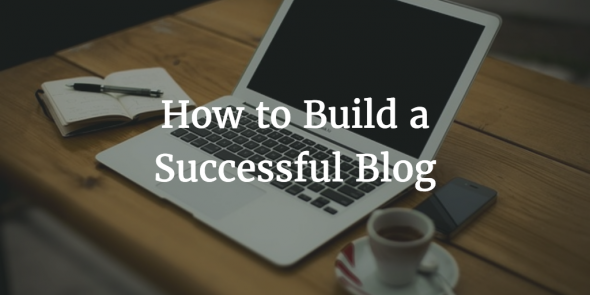 It would be really great if fantastic content were all that was required to create a successful blog. That’s how it worked when blogging was first getting popular. Today, though, there is a lot more involved in creating a successful and profitable blogging career. It takes a lot of work and, thankfully, most of that work is pretty fun. With traditional marketing, you start with the service or the product and then use it to build your buzz (a blog can help with this). When you’re trying to figure out how to grow a blog, say the experts at Shopify, the first thing you need to know is that the opposite will be true for you. As a blogger, your first goal is to build your audience and then find methods of monetization that jive with that audience’s expectations and preferences. In simpler terms, if you want to grow your blog you have to start with yourself, not with a shiny new invention. So: who are you? What do you care about? How do you approach challenges? And, most importantly, how well do you relate to others? Anybody can set up a blog and fill it with generic sounding content and earn a few bucks through affiliate linking. If you really want to create a successful enterprise, however, you need to blog about something you love or, at the very least, enjoy talking and learning about. Readers can tell when you don’t care about your blog’s subject and are just in it for the clicks and ad dollars. They’ll spend thirty seconds on that site then leave and never come back. When you’re enthusiastic about your blog’s subject, though, that enthusiasm will bleed through–even if your writing isn’t perfect–and that is what will keep people coming back. What makes blogging different than other types of marketing is that, in order for it to be successful, you can’t just shout into the void and hope for the best. Well, you can, but you won’t get very far. The comments section, for all its well-earned vilification now, is a big part of what made blogs different from regular news-y sites. Today most blog comments sections see more tumbleweeds than typing because the conversation has moved over to social media but the point isn’t where the conversation happens, it’s that it happens at all. 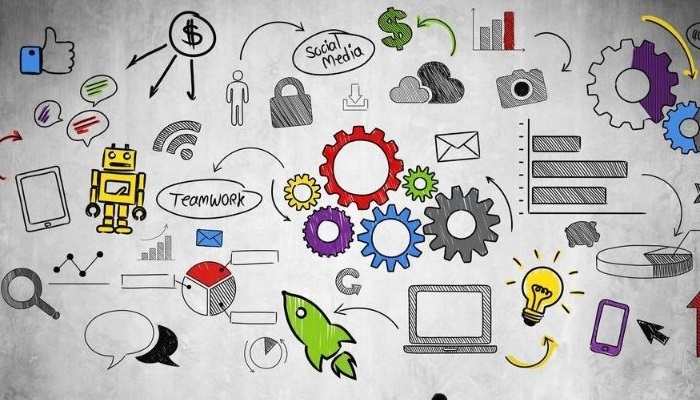 Figuring out your social media strategy can be difficult. The best thing you can do as you’re building your blogging and social media habits is to follow the golden ratio: 20% of your social media posts can be blatant advertisements. The rest must be interactions, sharing other people’s’ stuff, and talking about non-blog-centric topics that you find interesting. When you’re ready to monetize your site, it can be tempting to just toss up as many ads as your site can fit. Resist this urge. Instead go for monetization methods that your audience will respect and, sometimes, even request! You likely already know the basics of contextual linking and affiliate sales. Let’s explore another (and some might even say superior) method of monetization. There are two important monetization methods that will earn you more than most passive income streams will bring in. Subscriptions. 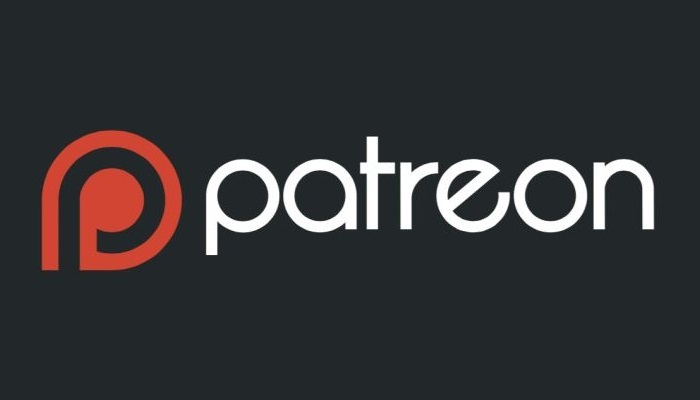 Set up monthly subscriptions through portals like Patreon where you offer some extra value to people who are willing to pay for your efforts. If you have a loyal audience you should be able to cover at least your operational costs if not a lot more. Some bloggers earn a full time living with Patreon! Create Your Own Products. You don’t have to write a huge long book to bring in money. You can write longer form content (like essays) and sell them on Amazon as Kindle Singles. You can also sell them yourself as zines or direct downloads. You can sell prints of your artwork or photos. Get creative! It takes time and work to create a successful and high earning blog but remember: your blog’s success all comes down to you. Are you ready to get to work? This post was written by Shah, a professional writer and blogger interested in writing about various aspects of SEO, marketing, tech and design on Designermag.org. You can join Shah at Google+ or Twitter.